Girls on the Run Coaches Needed! Home › Latest News › Girls on the Run Coaches Needed! 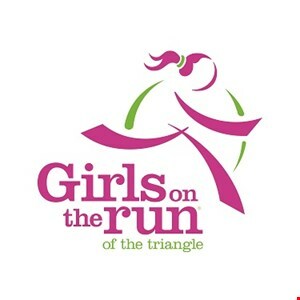 Girls on the Run of the Triangle is still in need of a volunteer coach to complete the coaching team at several Wake County locations. See below for a list. Coaches do not need to be runners--they just need to have a passion to make a difference. Coaches range in age from undergrads to active grandmothers!